The king and queen are in despair. Princess Grace is refusing to take a bath and is really starting to smell! 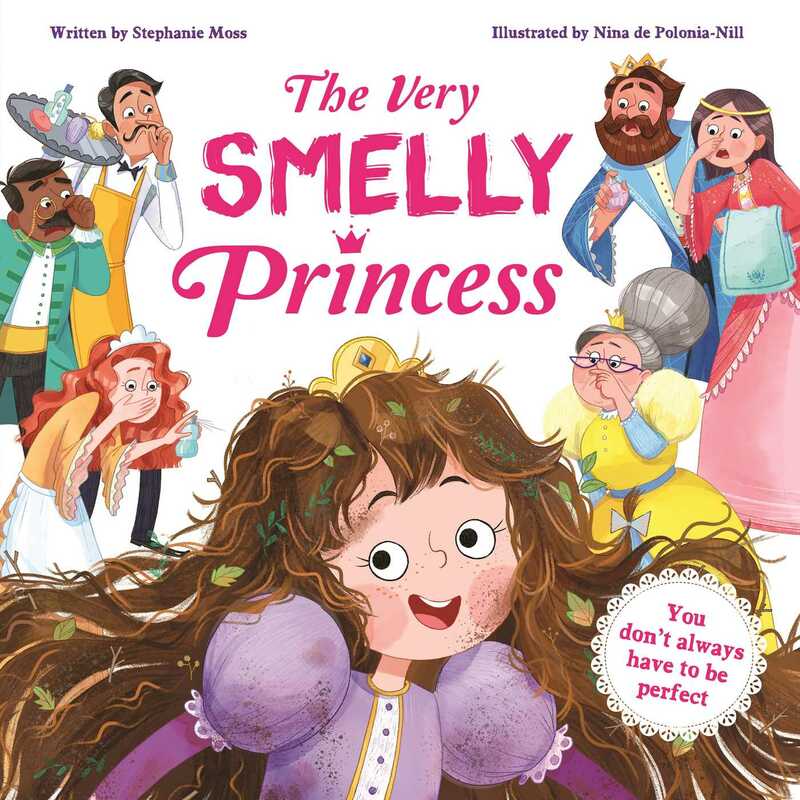 But is there more to this smelly story than meets the nose?